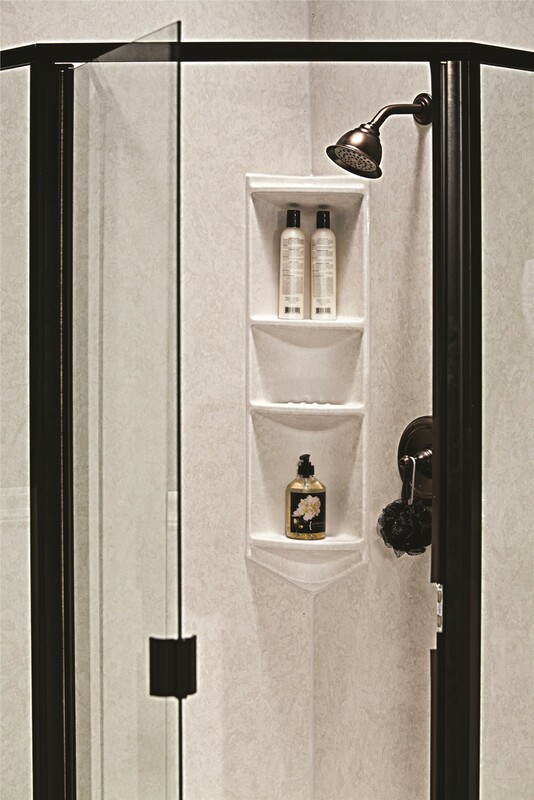 Your no-scrub, stylish replacement shower will perfectly complement your needs and aesthetic. 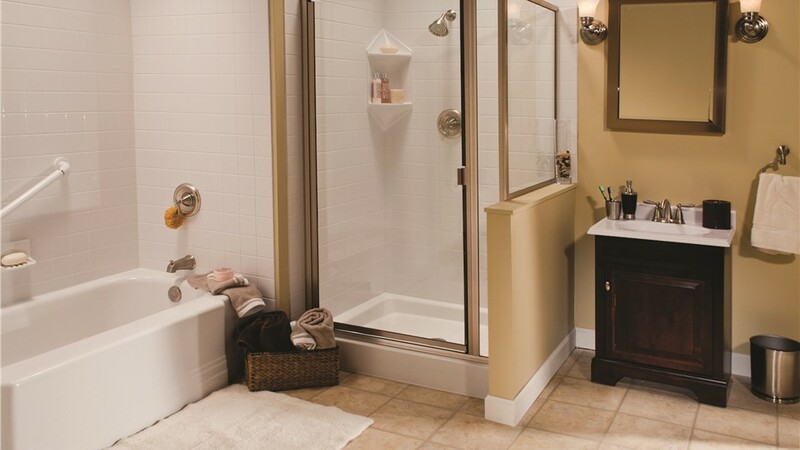 If you’re tired of dealing with a dirty, outdated shower but don’t want the hassle of costly bathroom remodeling, then you’ve come to the right place. 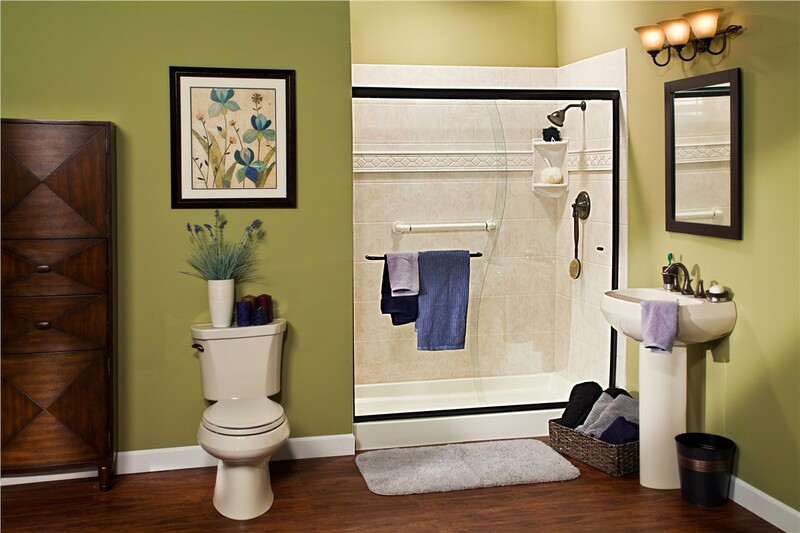 Full Measure Kitchen & Bath is the go-to remodelers for New Mexico replacement showers. 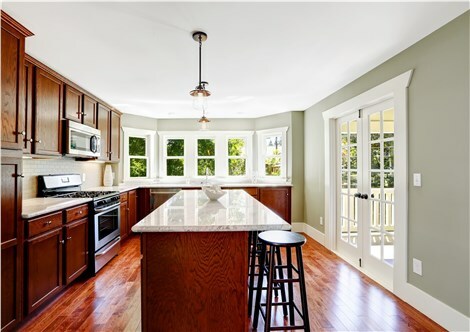 Since 1999, our customers have trusted us to provide them with the best products, competitive prices, and impeccable service dedicated to meeting their every expectation. 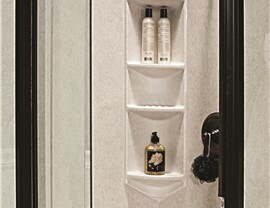 You deserve a shower that soothes away stress and complements your style. 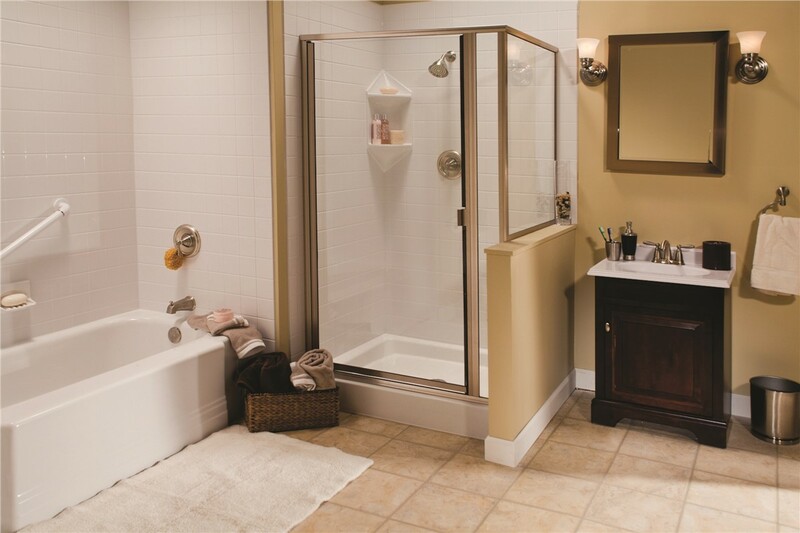 At Full Measure Kitchen & Bath, we can replace your shower with a beautiful new model that is guaranteed to provide everything you’re looking for at unbeatable prices. 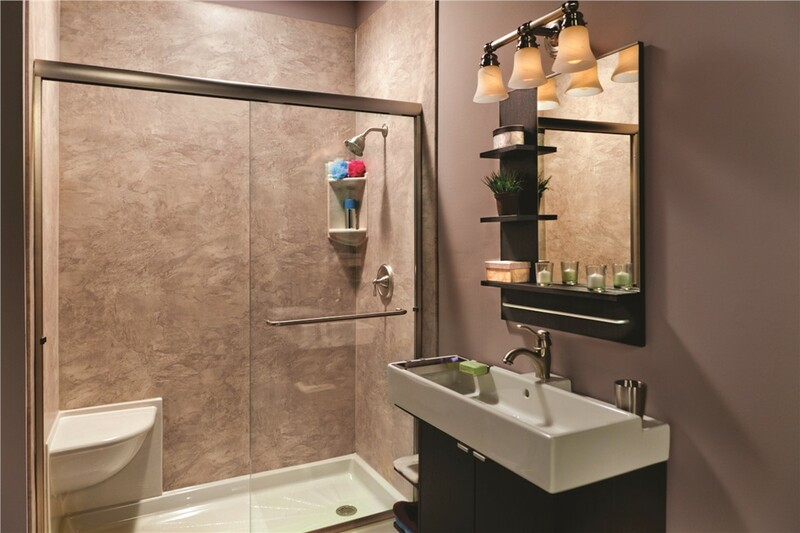 With a wide selection of styles to choose from, you’re sure to get the perfect shower for enhancing your space that's tailored to your individual personality and needs. 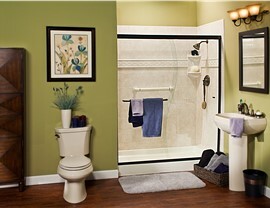 Grab a Free Shower Replacement Estimate Today! 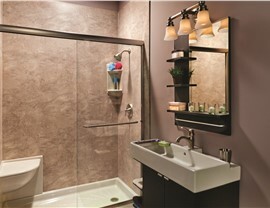 Full Measure Kitchen & Bath offers everything you need for your New Mexico bathroom remodel! If you’d like to learn more about our services and high-quality replacement showers, give us a call to speak with a friendly professional. You can also get started now by submitting our online form to request your free, no-obligation estimate.